Since we did one of our first survey’s among you, our readers, we heard that you love our selection of high-end to ultra high-end watches. However you would also like to see an affordable watch from time to time, and we completely understand that. Like with cars, we all love Ferrari, Lamborghini, Maserati, Koenigsegg, Pagani, Aston Martin and of course Porsche. These super cars are admired by many, and driven by a few. The same goes for watches and while admiring the watch-equivalent of super cars, most of us wear a great daily beater. 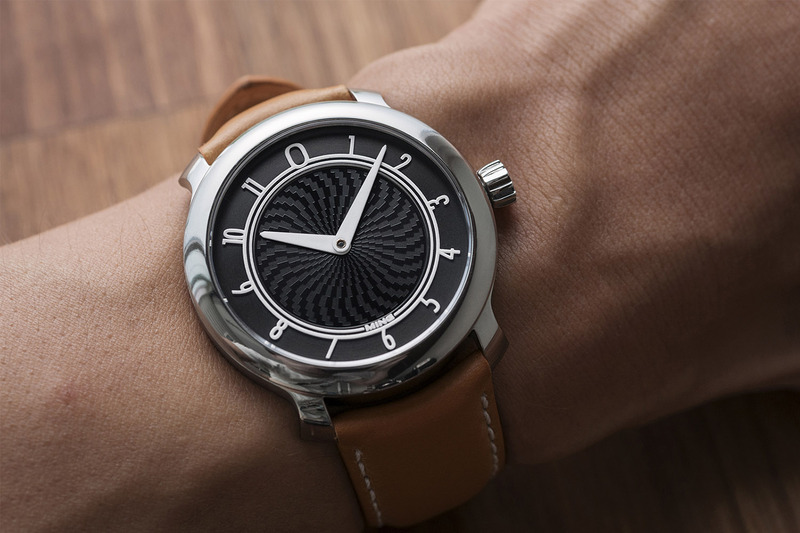 Yesterday we showed you a new watch brand, named Objest, that is launching through Kickstarter, and today we’re showing you another one. 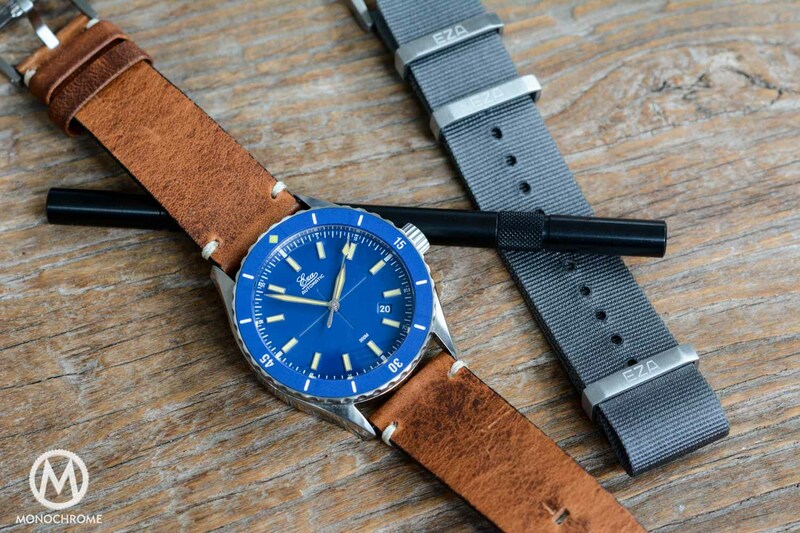 Here’s the Hamtun H1, a very affordable and great looking dive watch! 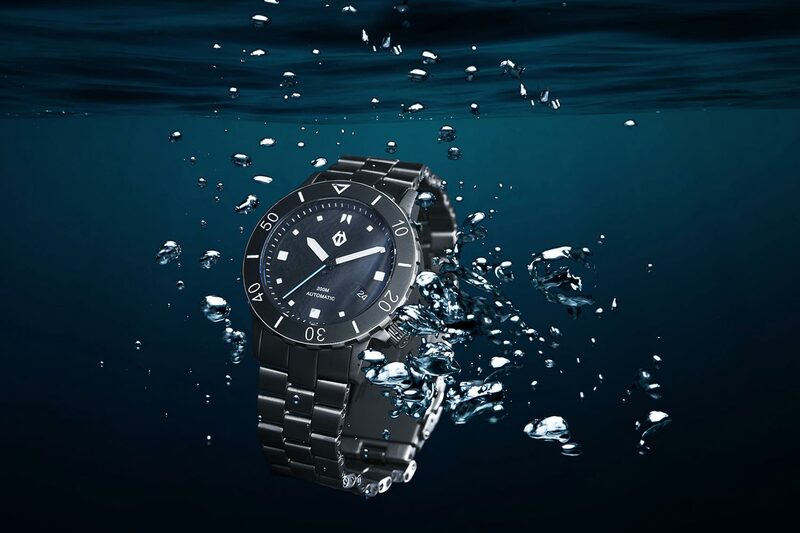 Hamtun Watches is a new brand created by Ross Davis, a British product developer, and he wanted to create a modern take on the classic dive watch. 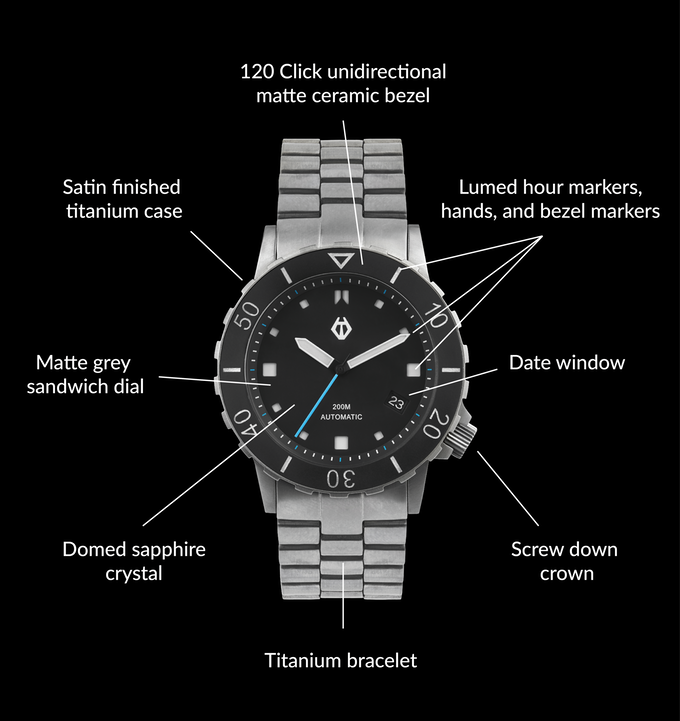 Their first model, the H1, is a 41mm titanium dive watch, and it has been designed from scratch, so no off the shelf parts. 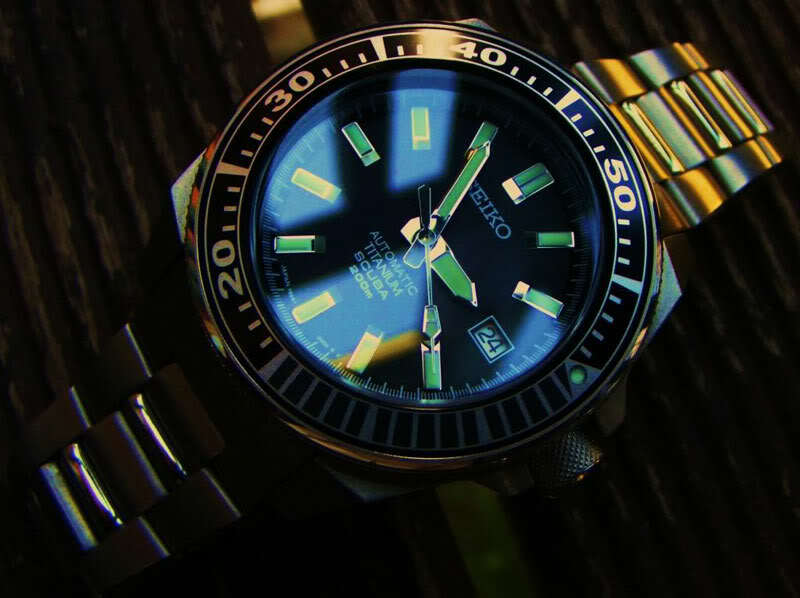 Well, except the mechanical movement, which is the tried and tested Seiko NH35A automatic movement. The Kickstarter campaign was launched yesterday, and the super early bird offerings are already sold out. However the Hamtun H1 is still available for the ‘regular’ Kickstarter price of GBP 190 Pounds, and that’s a very decent price for such a package. 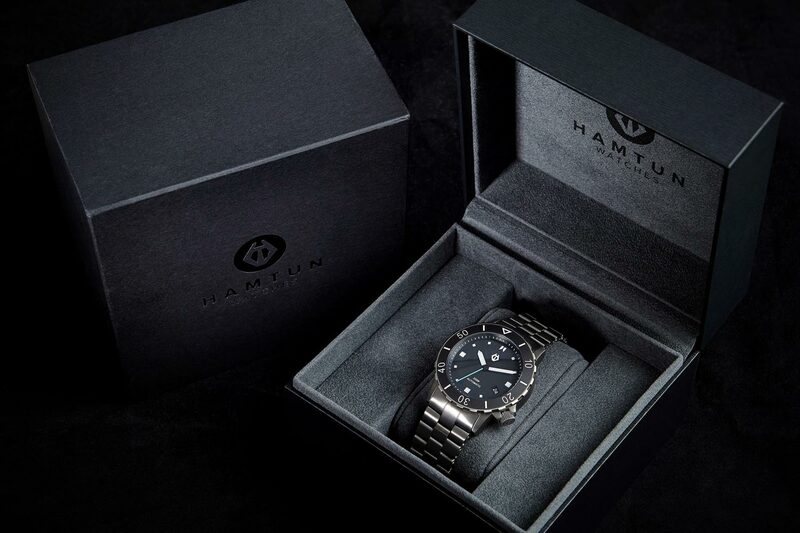 The Hamtun H1 is made in titanium, measures 41mm in diameter and just under 13mm in height, and comes with a ceramic bezel, a slightly domed sapphire crystal with anti-reflective coating (inside and outside) and it is rated to 20ATM (200m). 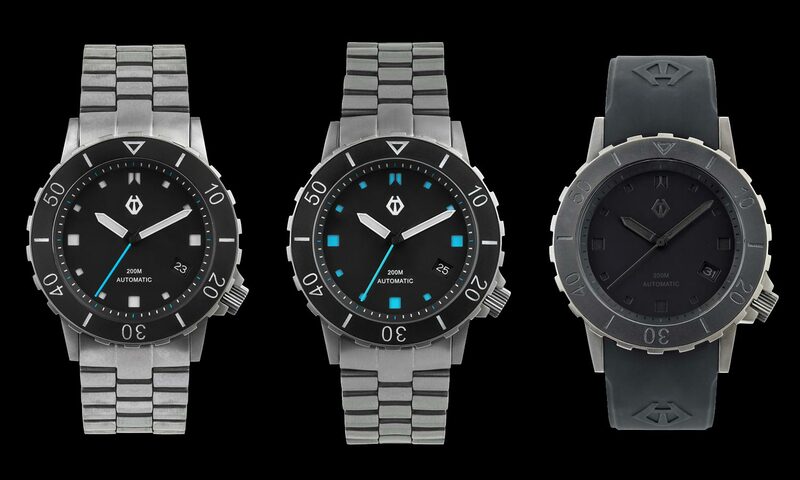 There’s a choice of three versions, and all three feature hour markers, hands, and bezel markers with luminescent material. Oh, and it comes on either their custom titanium bracelet or dark grey silicone strap. As said, three editions: one with white hour markers, one with blue hour markers, and a “stealth” model with grey markers. Here are some more details… The crown is positioned at the 4 o’clock position, so it will be more comfortable on daily basis, and will be less likely to push in to your hand. The date window is at the 4 o’clock position, in line with the crown, and a nice details (something that some big Swiss brands still didn’t understand) is a date wheel that has been custom made using the same background colour as the watch dial. The hour markers are cut out of the dial, and the coloured luminescent material shows through the apertures (this is called a sandwich dial, like Panerai first used it). 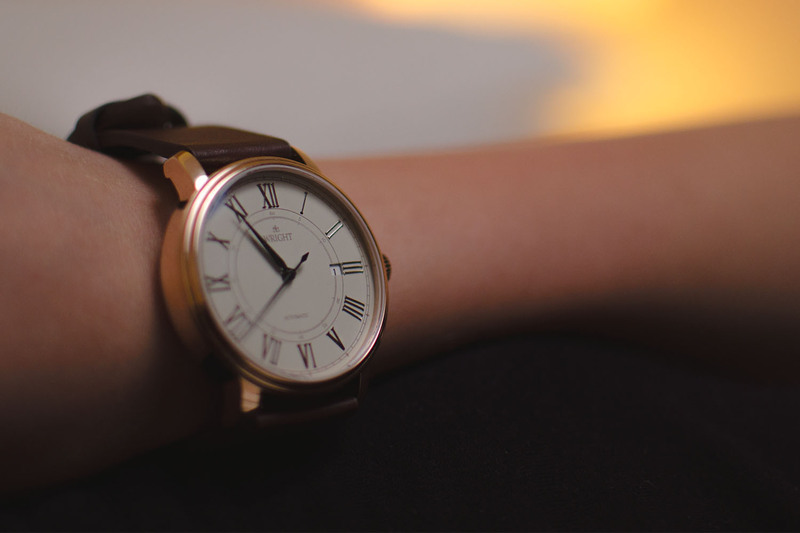 Ross Davis choose for an automatic movement (otherwise we would certainly not of showed it to you) and he choose a very reliable and affordable option. In his search for the perfect movement he had some requirements; it had to be an automatic, however it also should allow hand-winding, and it should feature hacking seconds (second hand stops when the crown is pulled to wind/adjust). This search led him to select the Seiko NH35A as it’s a very reliable movement, plus it allows them to offer the Hamtun for a very nice price. 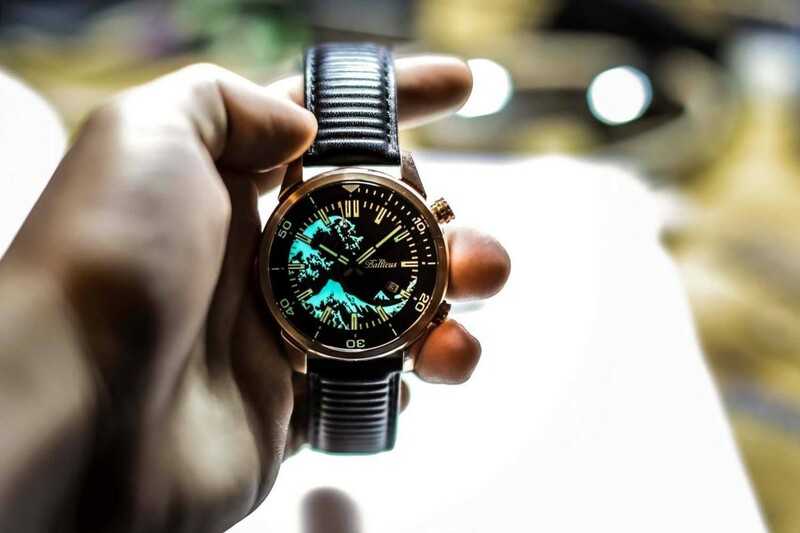 Besides that, it is also a very popular movement, so if you want to get your watch serviced in the future and don’t want to send it back to Hamtun, a local watch maker should be able to help you. To find out more about the brand you can check the Hamtun’s Facebook page, Instagram account or simply visit the Kickstarter campaign here, and get one of these nice daily beaters. You’re absolutely right, slide68, patience is put to the test!